Keep those pesky ants away from your hanging bird feeders! This ant guard helps ensure the birds (and not the ants) will enjoy the fresh nectar. 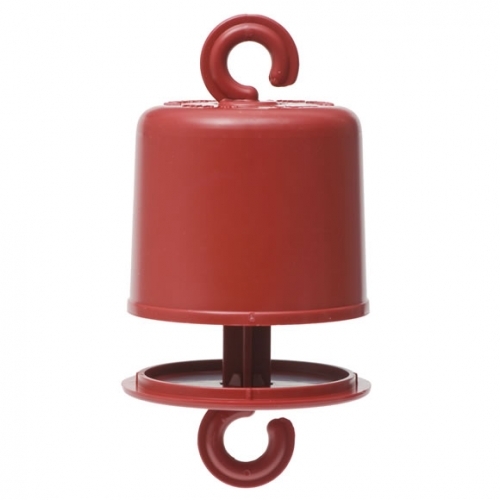 The Perky-Pet® Ant Guard® effectively repels ants from feeders and easily mounts in-line with hanging bird feeders. Uses Permethrin which has been proven safe around birds, pets and people.